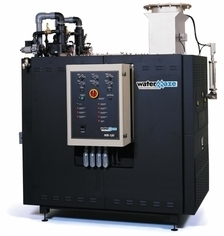 Innovative technology for processing waste water. 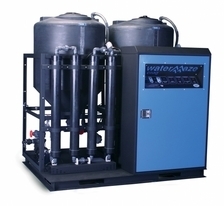 We are proud to be the Mid Atlantic's leader in water treatment solutions and to be the exclusive authorized dealer for Water Maze. As North America’s No. 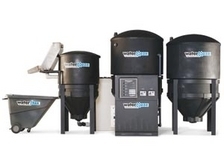 1 manufacturer of industrial waste water treatment systems since 1989, Water Maze has been the leader in providing innovative technology for processing waste water that is created by a variety of industries. 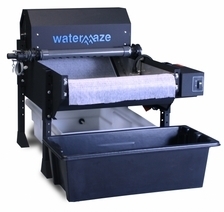 Originally designed for treating wash water run off from pressure washing applications, Water Maze treats any type of waste water created during manufacturing, or when cleaning industrial equipment. 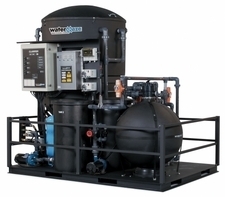 There are more than 11,000 Water Maze systems installed worldwide utilizing a broad range of technologies.